We are delighted to announce the launch of the Fellowship; a series of five emotionally and intellectually challenging workshops which will culminate in participating students from Hong Kong travelling to Poland to visit sites related to the Holocaust. 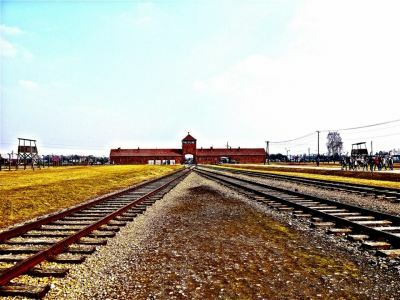 Amongst other places they will visit the Ghettos of Lodz, Warsaw & Krakow and three death camps; Chelmno, Treblinka, Auschwtiz & Auschwitz-Birekenau. 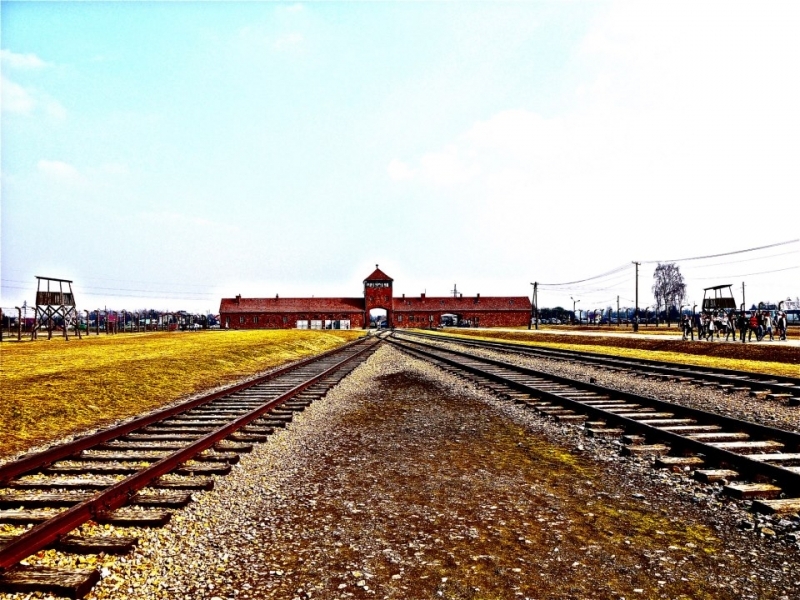 The Fellowship is a once in a life time opportunity to learn about the Holocaust on a much deeper level. It will begin in January each year and the trip to Poland is usually scheduled to take place between March and October. For more information on The Fellowship, please do not hesitate to contact our office at info@hkhtc.org.